Hey everyone! 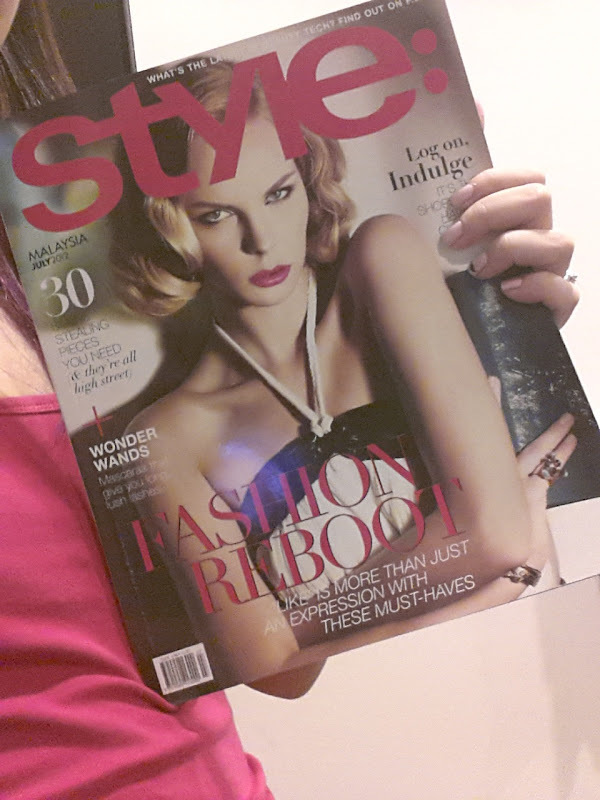 Im featured in STYLE: Magazine July Issue! Thank you STYLE Magazine for the feature!